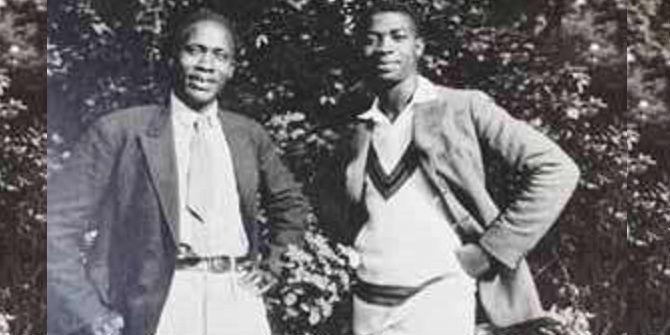 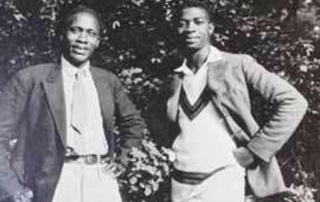 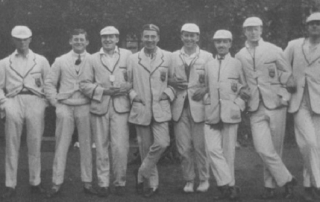 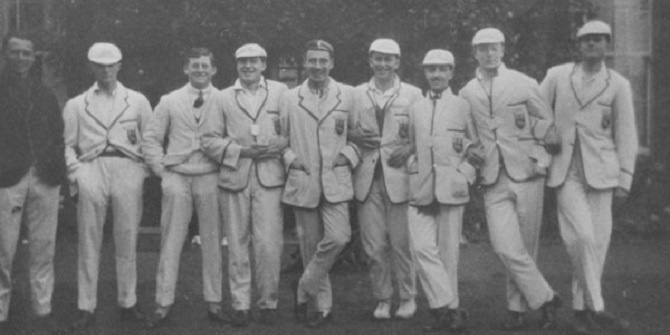 Read on to find out more about student life at LSE through the years. 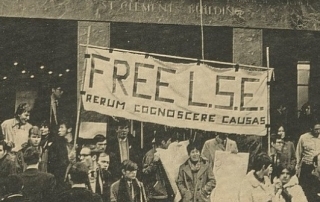 On the weekend of 25-27 October 1968 LSE’s buildings were occupied by students in support of the Vietnam Solidarity Campaign’s demonstration against US involvement in Vietnam. 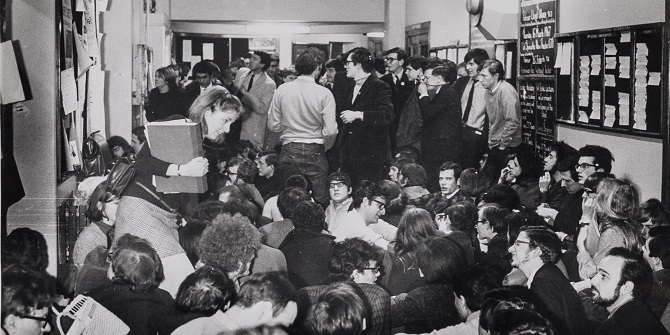 LSE Archivist, Sue Donnelly, recalls the events of the weekend. 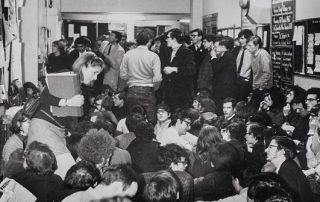 2019 marks the 50th anniversary of the closure of LSE due to student unrest in January-February 1969. 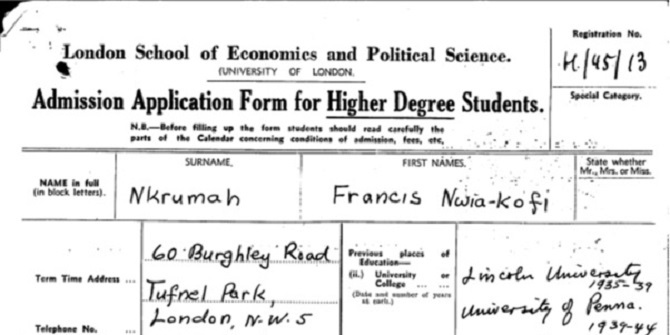 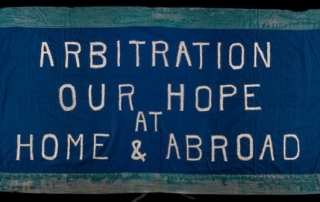 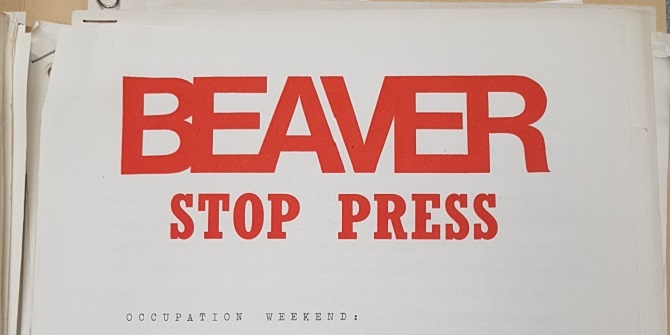 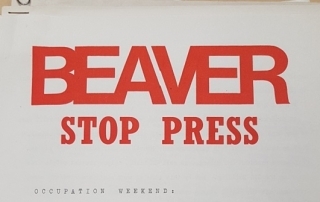 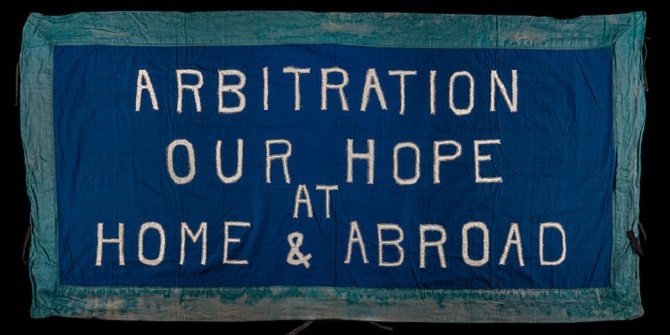 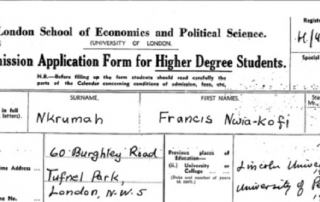 LSE Archivist, Sue Donnelly, begins a series of blog posts tracing the history of student activism at LSE between 1966 and 1969 with an account of the opposition to the appointment of Walter Adams as LSE Director. 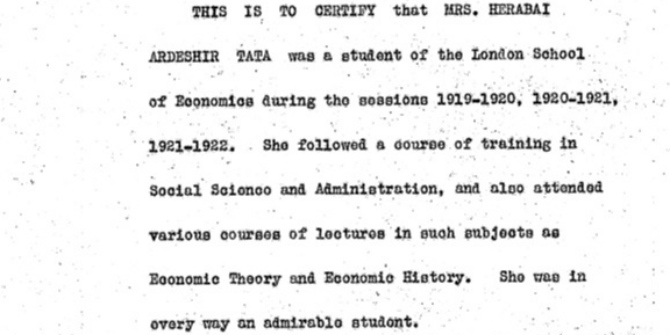 Why does LSE have reputation for radicalism, and when did this idea begin? 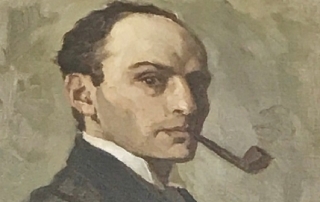 Professor Michael Cox, Director of LSE IDEAS, explores the opposing evidence of the figures and events of LSE’s history. 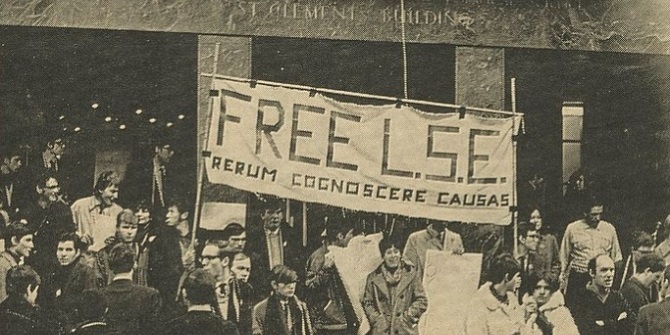 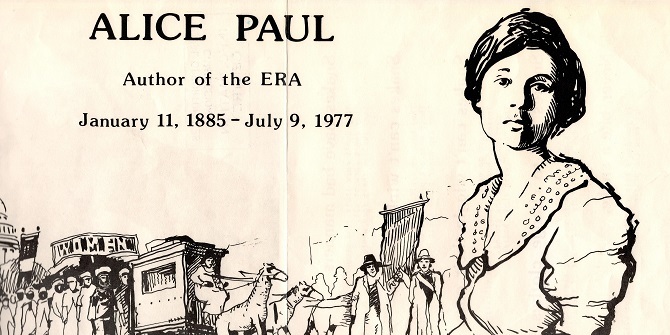 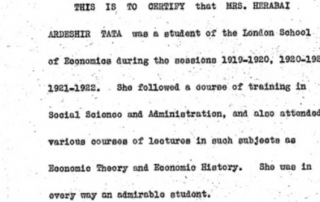 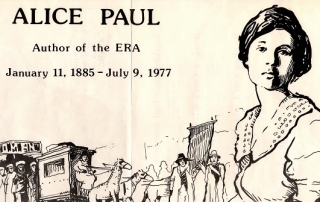 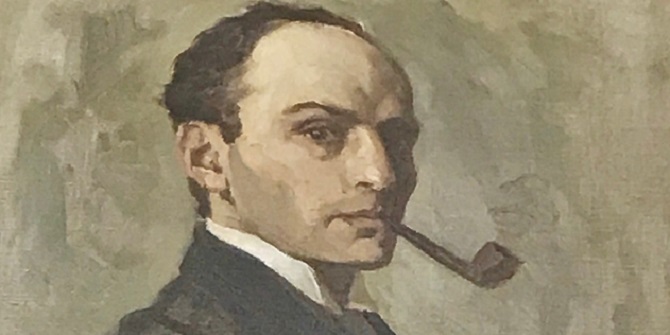 Looking at historical perceptions of LSE’s radical status, alongside the actions of staff and students, he shows the origins of the idea go back to LSE’s earliest days.